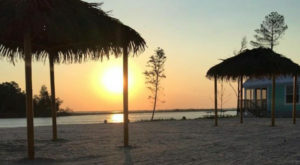 Beach rentals are expensive and hard to book, so Delawareans have adapted by building plenty of campgrounds a short distance from our famous coast. 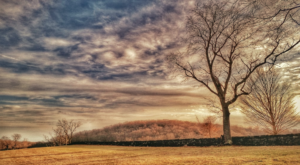 Now, everyone has their own preferences when it comes to camping. Luckily, there’s something for everyone! 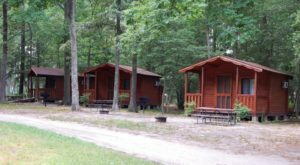 Adults or couples will love the tropical resort at Massey’s Landing, backpackers will want to stay in the primitive Blackbird State Forest, and families will find that Yogi Bear’s Jellystone Park, right here in Delaware, is the perfect place to vacation with kids. 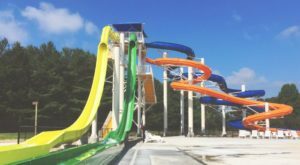 Yogi Bear's Jellystone Park Delaware Beaches is one of the most unique campgrounds in the country! 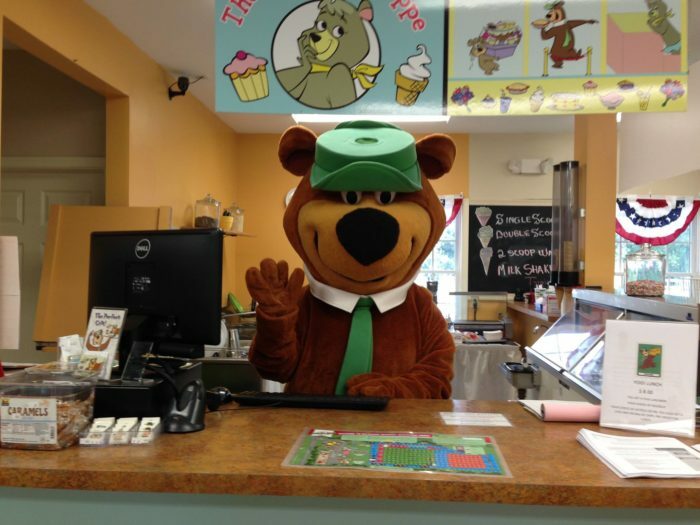 The thing that makes it truly special is your host - Yogi Bear himself. Of course, Boo Boo has a starring role, too! You'll run into all your favorite Hannah-Barbara characters patrolling their park. 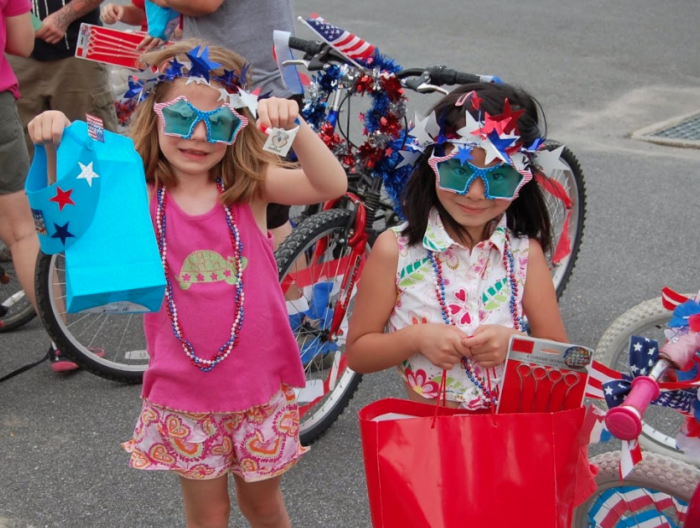 Be sure to hide your pic-a-nic baskets from the hungry bears! You know how far Yogi will go for a snack. Luckily, the park hosts BBQs and cookouts all summer long, so they're pretty well fed regardless of access to your campfire snacks. 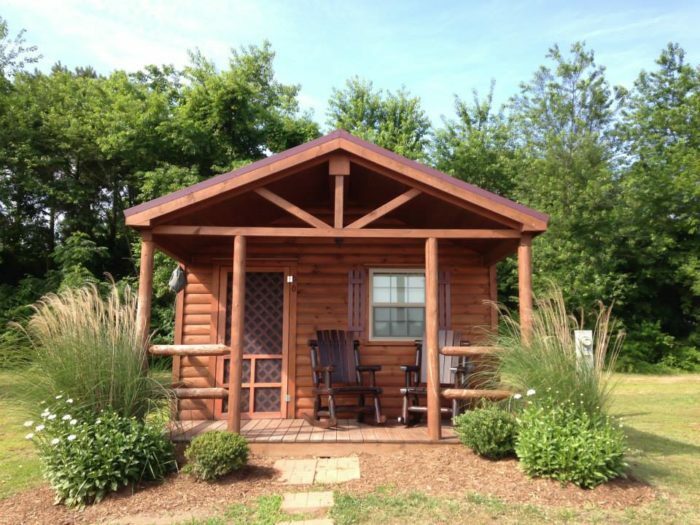 Cabin Life at Jellystone is pretty sweet - if you're more into glamping than camping, you'll love it! 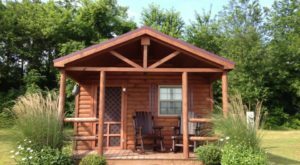 The fully equipped cabins include a kitchen and a sitting area, so you can escape the summer heat in the middle of the day and make a few meals without relying on a fire pit. 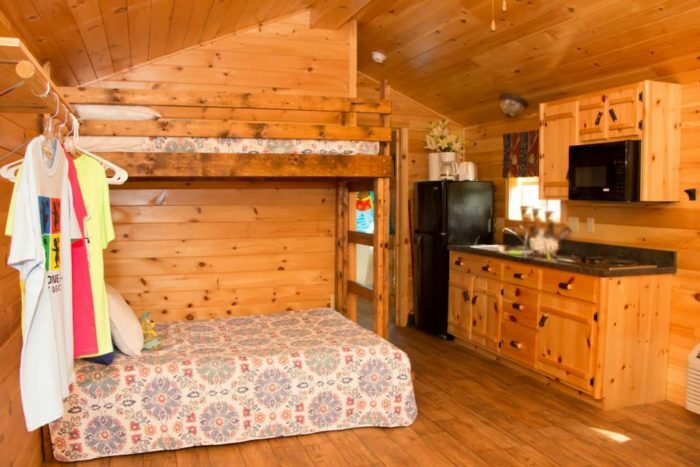 At the end of the day, you'll appreciate the cozy bunk beds, which is a little better than sleeping on the floor. 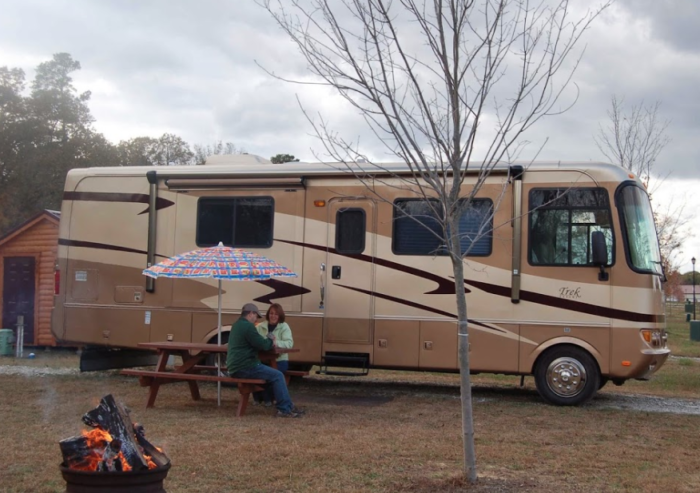 There are roomy RV sites, too, if you'd prefer to bring your own cabin. Don't forget marshmallows to roast over your campfire! 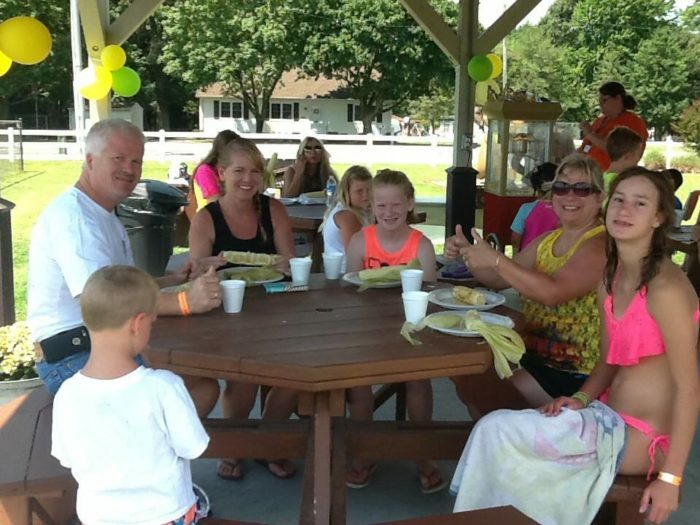 At the heart of the campground, you'll find all sorts of fun activities. 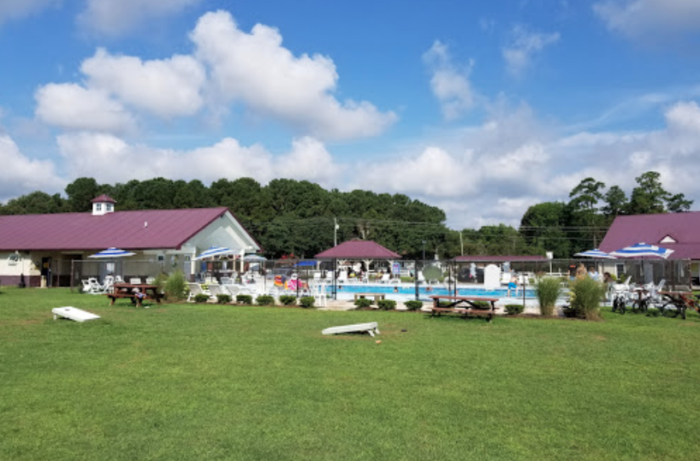 Along with a playground, volleyball court, and yard games, there's a great pool that offers plenty of room and a great way to cool off. 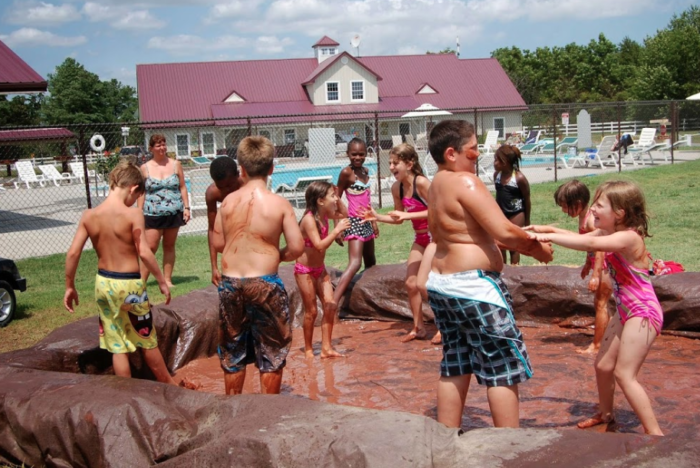 There's always something fun going on, too - from a soapy slip n slide to mud wrestling! 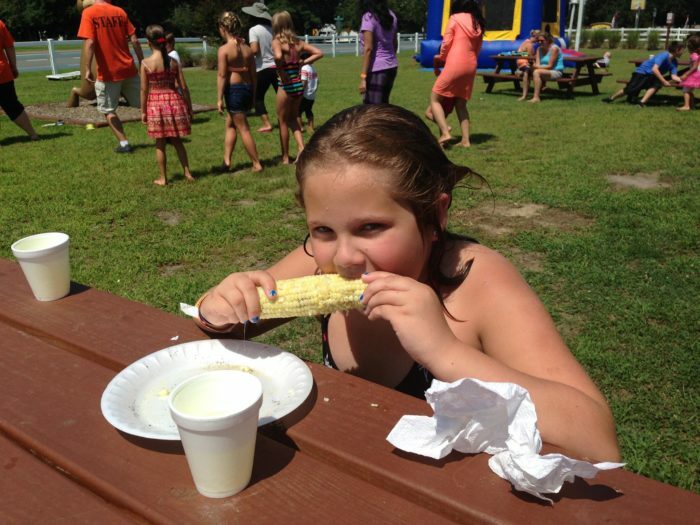 Pie eating contests, face painters, and carnival games aren't uncommon at Jellystone Park Delaware Beaches. 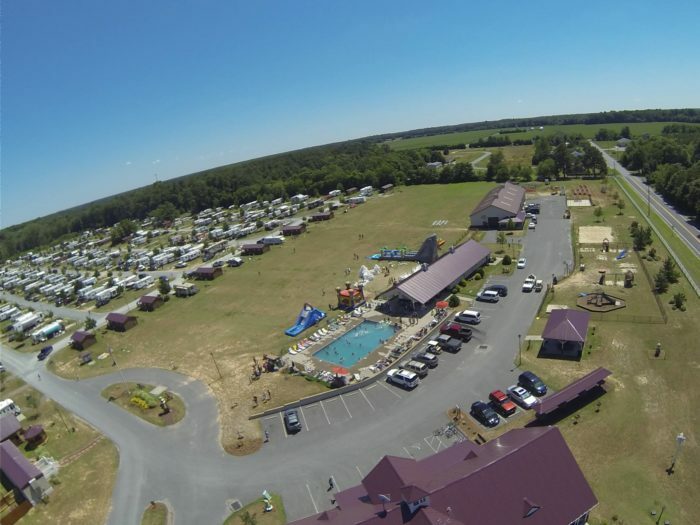 Whether you visit Jellystone Park Delaware Beaches on a quiet weekend or during a holiday, you'll have a blast hanging out with Yogi and enjoying all that this unique campground offers. 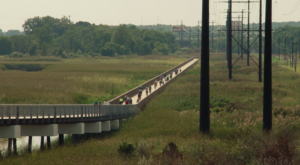 Jellystone Park Delaware Beaches is located at 8295 Brick Granary Rd., Lincoln, DE 19960, and it’s close to all of the major beaches. 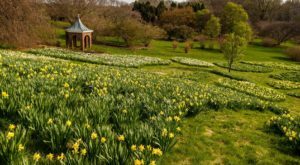 There’s so much to do here, though, that you might not want to leave! 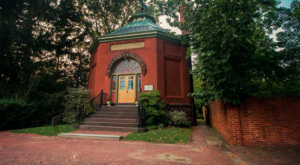 You can reserve your spot by calling (302) 491-6614 or visiting their website, here. 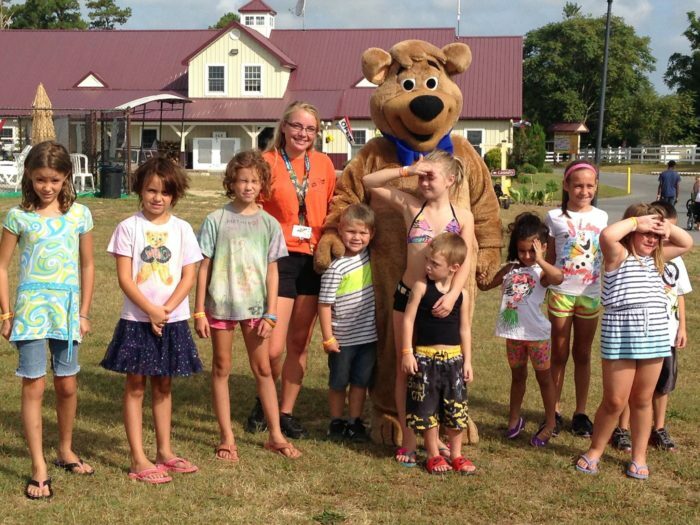 Discover why camping in Delaware is such a fun adventure at this adorable cartoon campground!